Ben has always had a passion for film and photography, from editing VHS tape to tape as a kid, to shooting music videos for friends throughout university. 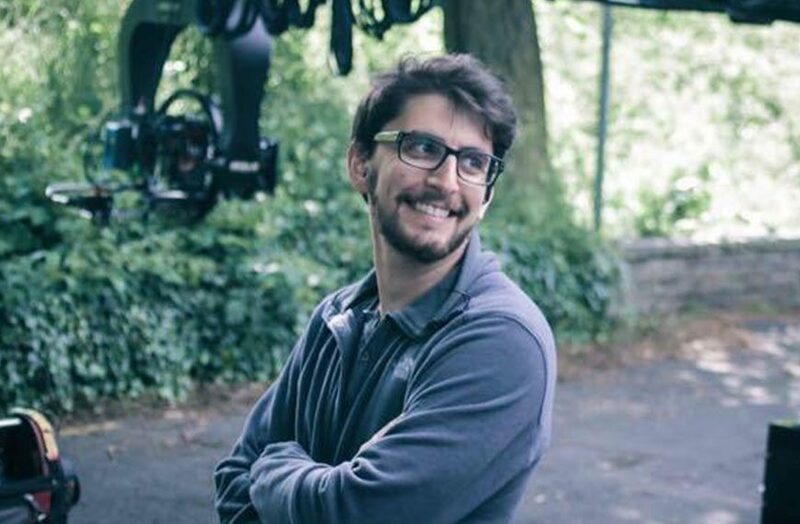 He came up through the vibrant independent film scene in the North of England, working in various roles on micro-budget slasher movies and kitchen sink shorts. He eventually found that the role of a DIT offered the perfect blend of technical problem solving and creative collaboration. Ben enjoys forging strong collaborative partnerships the DoPs he works with. Designing workflows which allow for speed and efficiency on set and working with live grade tools to create beautiful refined looks even in the heat and chaos of production. Ben would like to work on more feature and TV drama projects and continue developing his skills with live grading and on set colour, as well as learning more about lighting and colour theory.